Are you a nursing professional looking for lucrative opportunities and a high quality life outside your country? Then Canada is the most ideal destination for you! Canada is a country that offers vast opportunities for nursing professionals to grow in their career and enjoy a better quality life. Currently, nurses are on high demand in the country and the Canadian Nurses Association (CNA) predicts that the country will be facing a shortage of 60000 nurses by the year 2022. Experts attribute this severe shortage of nurses to decades of budget cuts and failure of nursing employment to keep up with hospital demand. A scarcity of nurses could affect the quality of Canadian healthcare services and that is the reason why the country is looking for effective ways to tackle the crisis. One of the most important strategies being adopted by Canada to address the shortage of nurses is immigration. 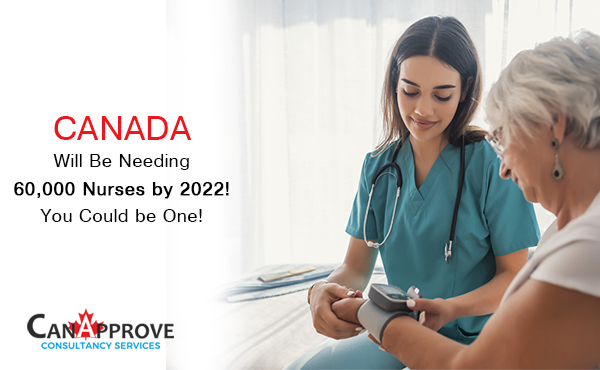 The country is aiming to provide improved health services to all Canadians by bringing foreign nurses to Canada. So if you are a nurse aspiring to immigrate to Canada, this could be your best chance. Canada offers a range of immigration programs through which qualified foreign nurses can immigrate to the country as permanent residents. The permanent residence status allows the nurses to live and work anywhere in Canada and enjoy the privileges such as free healthcare and free school education to children. Express Entry: Express Entry is Canada’s federal system to manage immigration applications. The Federal Skilled Worker (FSW) program under Express Entry is meant for foreign skilled workers who want to migrate to Canada. Nurses with a full-time work experience of at least one year might be eligible to apply for this program and the processing time of applications under the FSW program is as fast as four months. However, the program is highly competitive and it selects the best of applicants based on their Comprehensive Ranking System (CRS) score points. 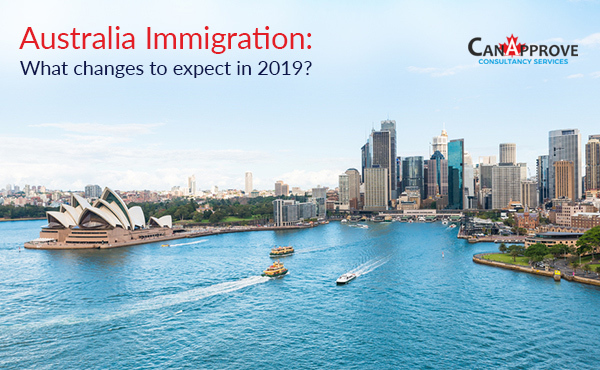 So nurses with a high educational qualification, work experience and language proficiency have higher chances for being selected to migrate to Canada under the program. Quebec Skilled Worker Program: The Quebec Skilled Worker (QSW) program is an exclusive immigration program run by the province of Quebec for foreign workers. 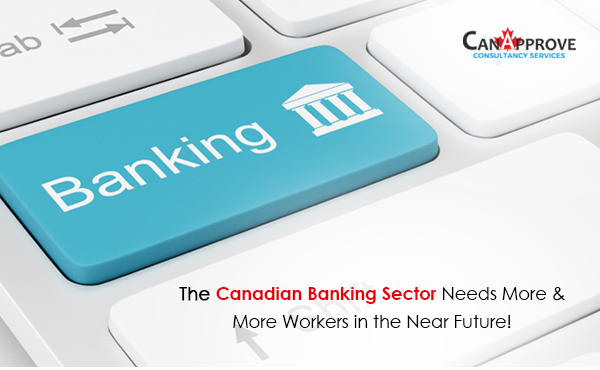 The program has a points-based system to rank candidates and the highest scoring candidates are invited to apply for Quebec Selection Certificate (CSQ) with which they can apply for permanent residence in Canada. The applicants with higher level of education and more work experience can earn more points, which give an edge to nurses with university degrees and more work experience. Besides, Quebec gives extra points to applicants with children. All these make QSW the most ideal pathway for nurses to immigrate to Canada. Nova Scotia Nominee Program: The Nova Scotia Nominee Program (NSNP), the Provincial Nominee Programs (PNP) of the east coast province of Nova Scotia targets nurses from other countries who wish to migrate to Canada. To be eligible for provincial nomination from Nova Scotia, a nurse must have at least one year of nursing experience and an active Express Entry profile. All nurses who wish to immigrate to Canada must be aware that they may need to obtain certification to practice in Canada. Depending on their level of education and how Canada recognizes their nursing credentials, new immigrant nurses may have to complete further training and pass the National Council Licensure Examination (NCLEX) before they get authorization to work as nurses in Canada. 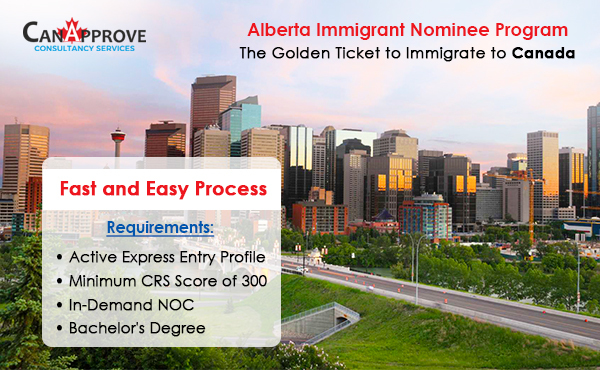 If you are a nurse and want to immigrate to Canada, this can be your golden opportunity! Contact us for more information and guidance.